While the title "Construction Project Manager" sounds pretty self-explanatory, it doesn't begin to tap into all of the roles such a person undertakes in this position. Project managers were originally promoted from the ranks of site crews. Much of their experience and training in equipment handling, engineering, and mechanical systems was hands on. Administrative skills were picked up along the way. As time passed and changes came to the industry, the position and duties of a project manager evolved as well. Because of the many technical, administrative, and project manager skills now required to master this position, an increasing number of higher learning institutions offer degrees in it. And what exactly are the skills needed to produce an outstanding construction project manager? Show RunnerThis term is more commonly used to describe the producer of a television program, but it fits a construction manager as well. 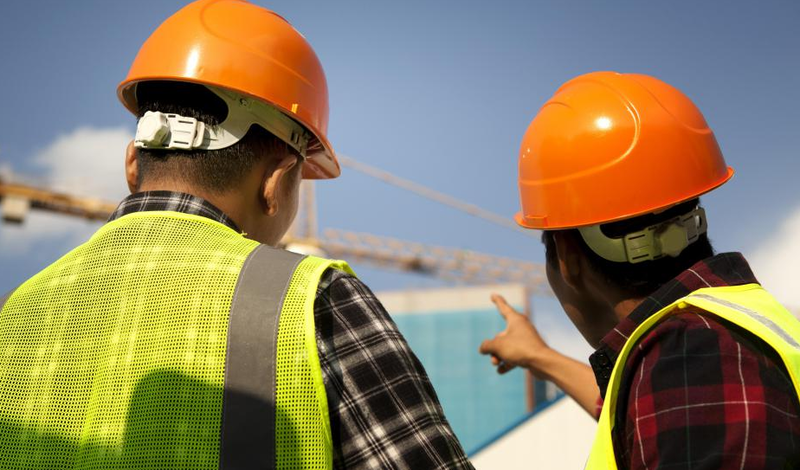 For like a producer, a construction manager must scope out his or her project's budget, arrange for the delivery and implementation of equipment and supplies, and coordinate the efforts of employees working on different levels. Administrator-In-ChiefNo enjoys reading or doing paperwork, but it's a necessary part of business transactions. It's important for project managers to have good writing skills as well as be able to read and interpret all documents properly. This applies to reports as well as bids and contracts. And it's essential for project managers to be able to recognize errors and gaps in the paperwork of both parties, as not to do so can cost a firm tens of thousands of dollars. Keeping track of construction time cards is the best way. Sticking To TimetablesNothing is more important to a successful construction project than the ability to complete it on schedule. This means that a good project manager can not only schedule and implement workers and supplies on a site, but interpret and work with or around the schedules of others. These schedules involve factors including weather and even the economic and political situations of other countries, meaning that project managers can add weather forecaster and international strategist to the many hats they already wear.